I am so in love with donkey’s at the moment, we have lots of babies on the forest, so I took my camera out and snapped away, so so cute, here is a sneaky peak of the cuteness. But my painting was inspired by the donkey whisperer farm, who do some wonderful work, and have much larger donkey’s than the ones that graze the new forest. Melody asked if I could paint her donkey’s, I was nervous but thought I would try, donkey whisper farm has a great Facebook page and Instagram,as well as their blog. credit is given to Melody Johnson Photography, Donkey Whisperer Farm, Please check out their site, see link below. I hope to try and paint more for her in the future, but having problems with a poorly kitty at the moment, so feeling overwhelmed with life in general ( I think stress has caught up with me, as spent the night in A&E with heart palpitations and tight chest) . 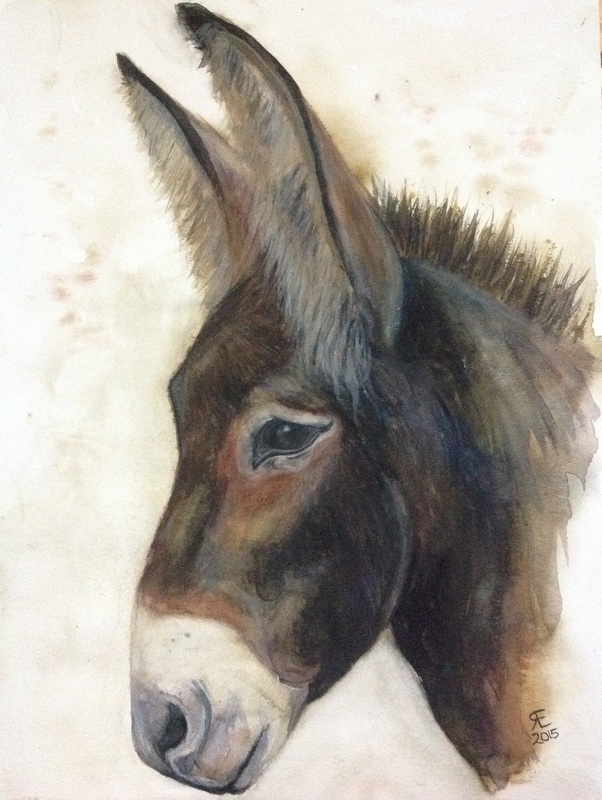 This entry was posted in art, donkey, donkey whisperer farm, new forest, watercolour and tagged art, donkey, donkey whisperer farm, new forest, painting, Painting, watercolour. Bookmark the permalink. Check out OBOE in WATER COLOR! Yes this is OBOE the rescue donkey he came with Tuba the rescue donkey. Nice work!!!! 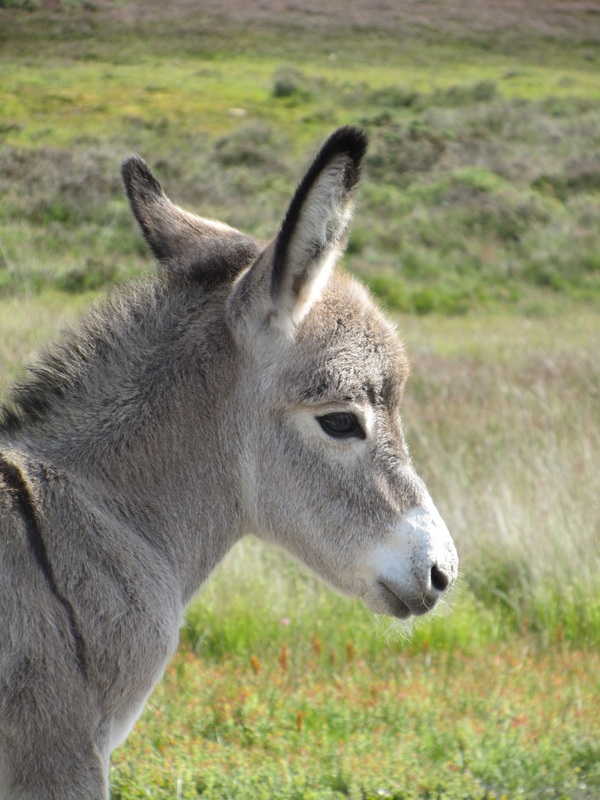 http://www.donkeywhisperer.com explains Rio the mammoth donkey. Excerpts and links may be used, provided that full and clear credit is given to Melody Johnson Photography, videos, and Donkey Whisperer Farm, LLC Blog with appropriate and specific direction to the original content.